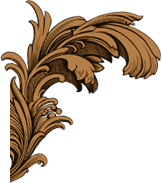 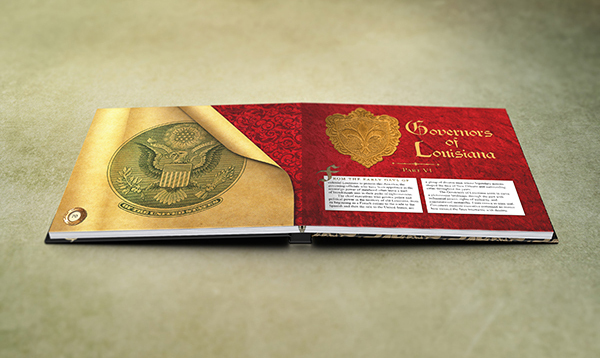 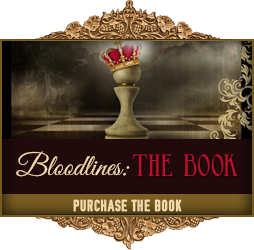 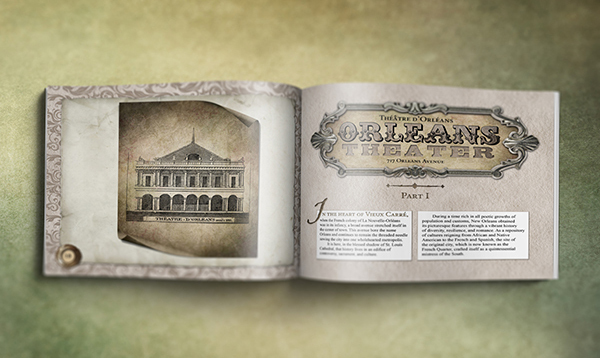 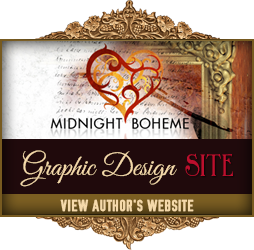 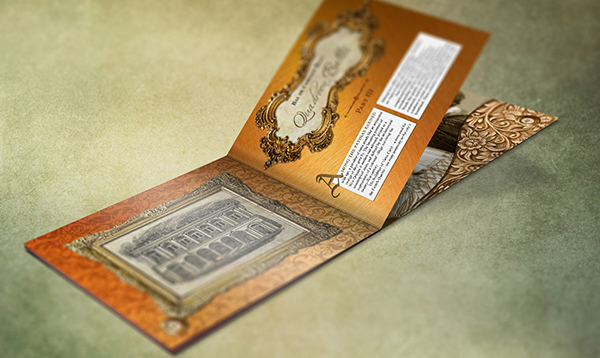 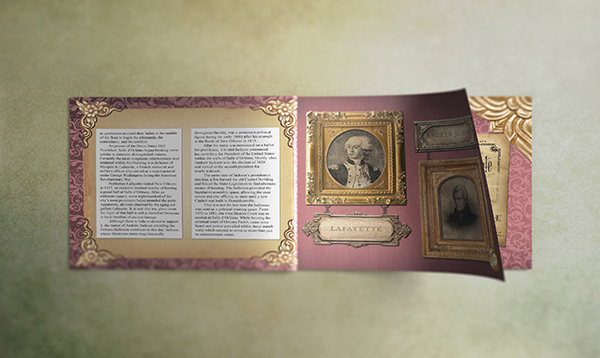 Kings & Pawns: The Bloodlines of the Bourbon Orleans is a souvenir storybook about the Bourbon Orleans Hotel, a historic landmark of Creole heritage where vice and virtue struggled against the political and social standards of the early 19th century. 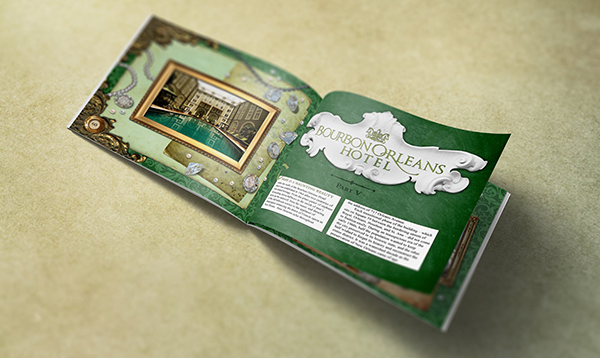 The illustrious city of New Orleans is indeed an enigma with many a tale to be told. 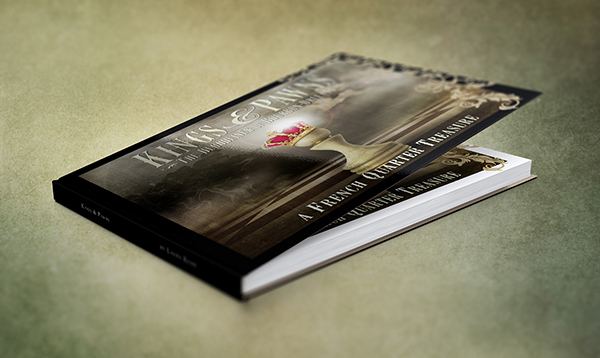 Her history is a poem written by time and regaled by those who choose to remember. 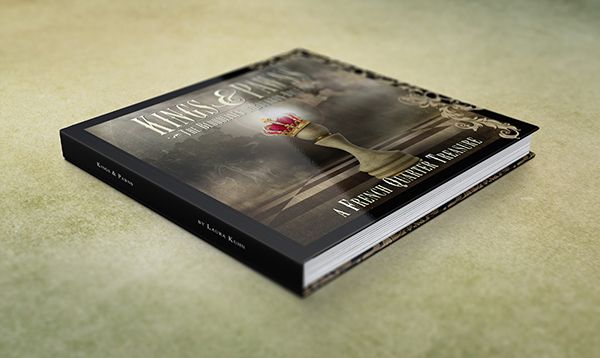 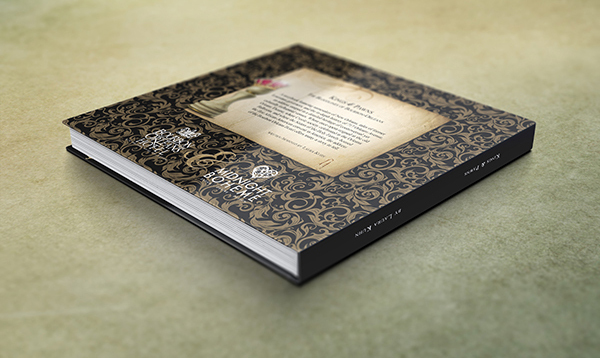 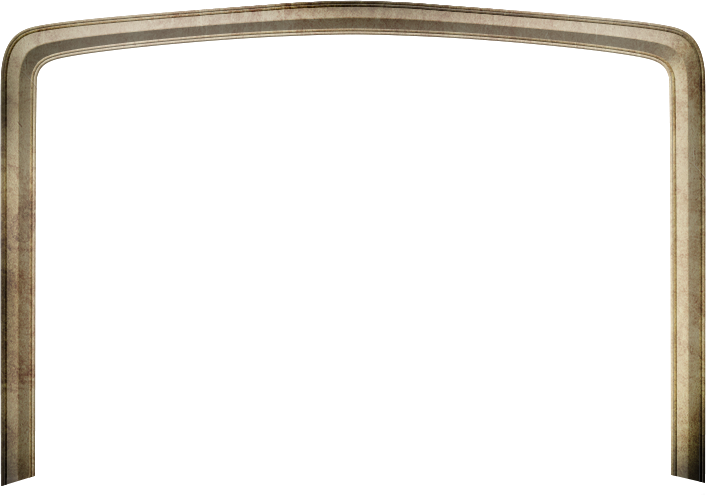 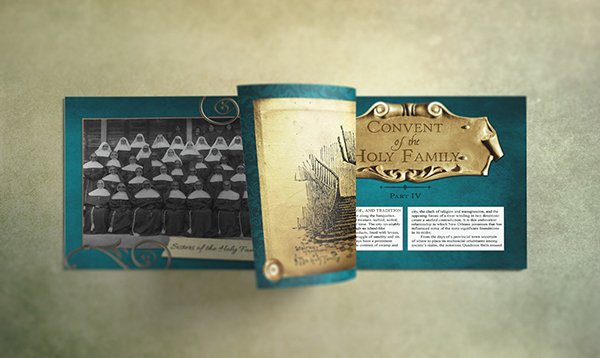 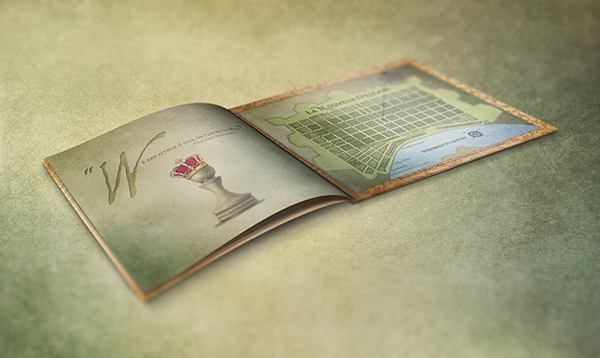 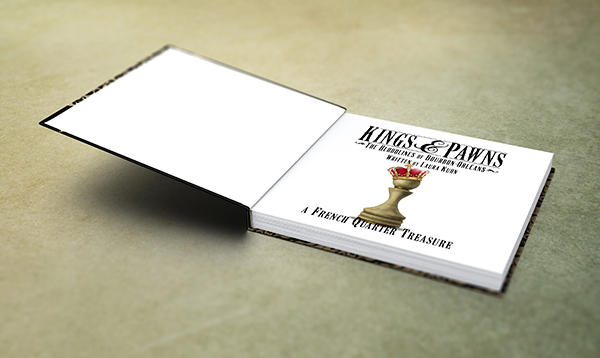 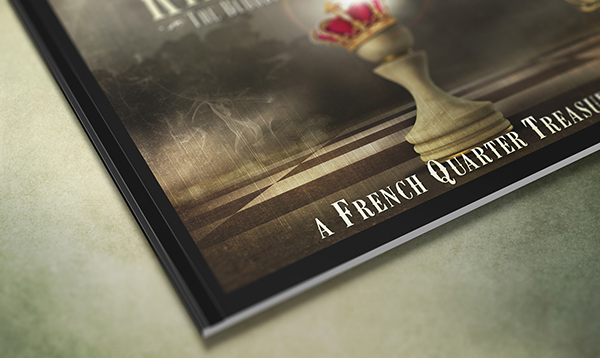 Kings & Pawns is a story of her legends of rulers, leaders, countrymen, and fools. 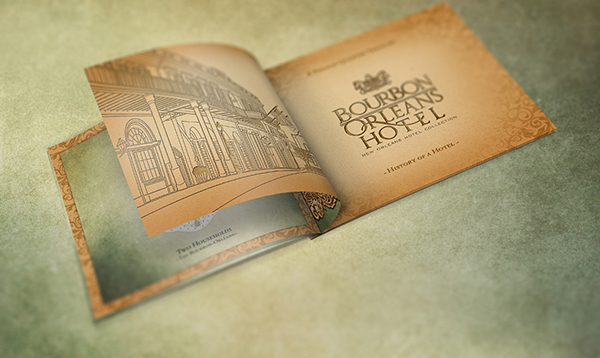 Like the architectural rhythm pulsating through New Orleans, the Bourbon Orleans is a foundation of historical significance. 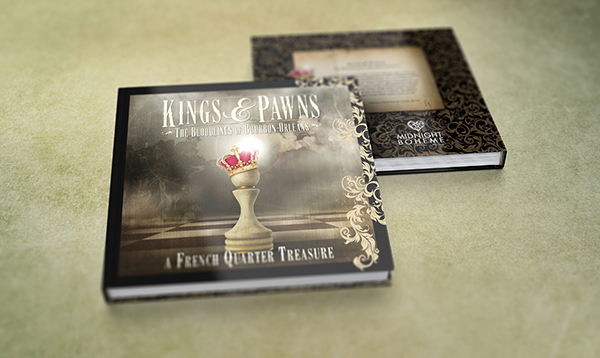 The hotel dates back almost three hundred years and thanks to the collaboration of General Manager Mark Wilson and local artist Laura Kuhn, Kings & Pawns is now available for purchase at the front desk. 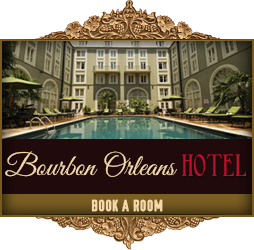 The Bourbon Orleans Hotel is a distinctive French Quarter with a team of staff members committed to providing guests with the best in service and comfort. 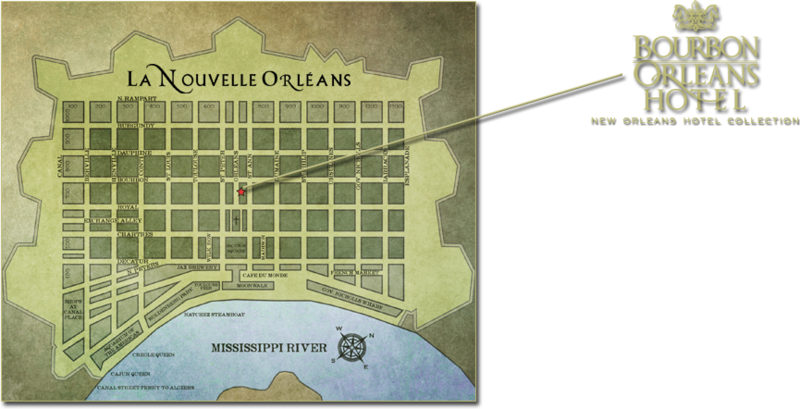 Welcome to the Bourbon Orleans!